The Awards were conceived through discussions at the internationally recognised World Mail & Express conferences – the unique forum for industry leaders and key decision makers to discuss strategy. Regarded as the “Oscars” of the mail and express industry, the World Post & Parcel Awards receives applications from some of the greatest delivery brands from around the world. For over 20 years, the world-renowned programme has celebrated the successes of the talents of the mail and express industry. Any organisation regardless of their size can enter. Your success won’t be judged on its scale but on its impacts. You can apply for any two categories per project and entries are completely free! The Awards will recognise those organisations that are embracing change, meeting new challenges and making the most of the opportunities that lie ahead. Winners will be announced and celebrated at the fabulous gala dinner held alongside our World Mail & Express Europe Conference. 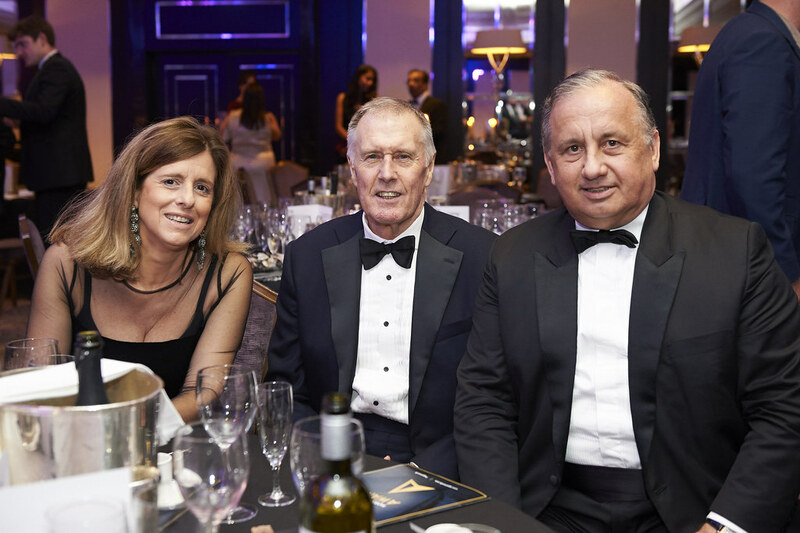 A Selection of photos from the World Post & Parcel Awards 2018 in London. See more on our Flickr page.